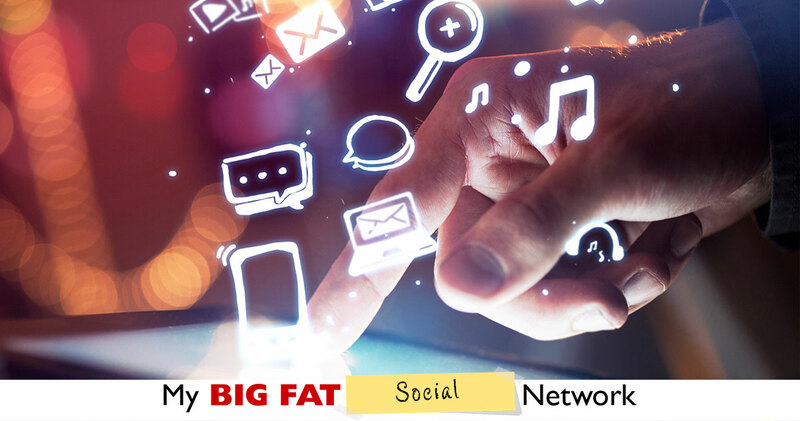 The Ultimate Social And Business Network that encourages open communication and education among Entrepreneurs and Business People. 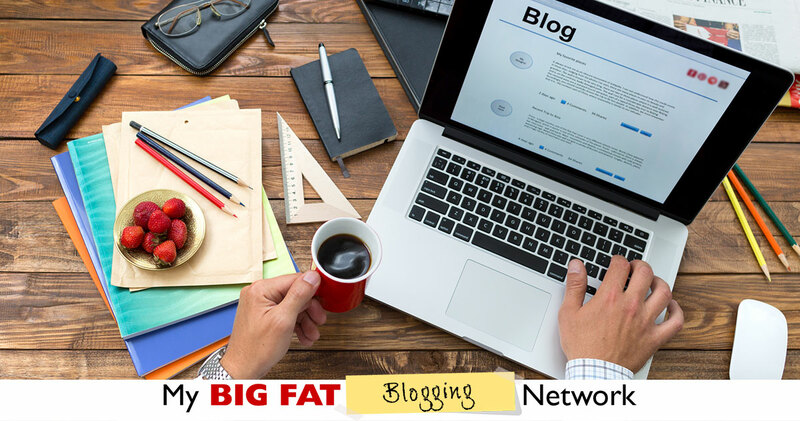 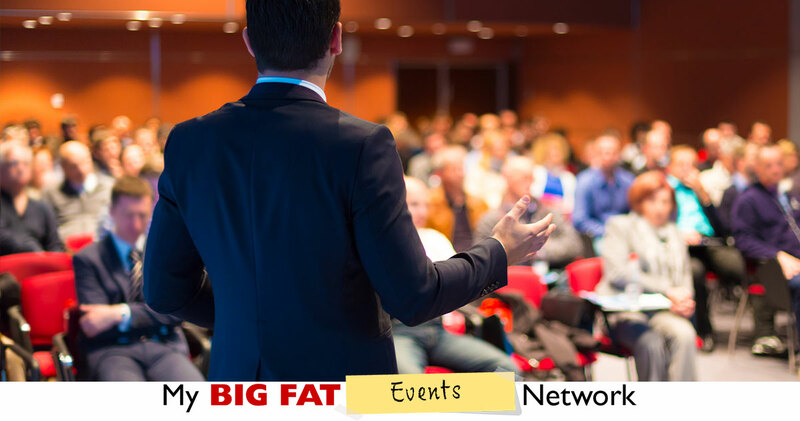 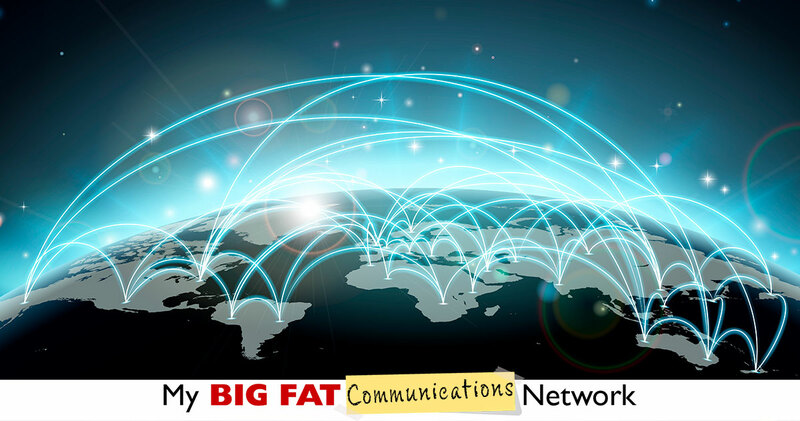 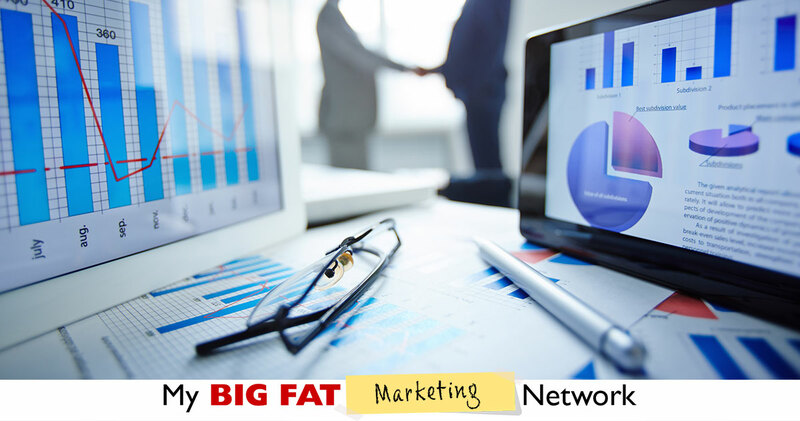 Register above to join My Big Fat Network and Get Down to Business! 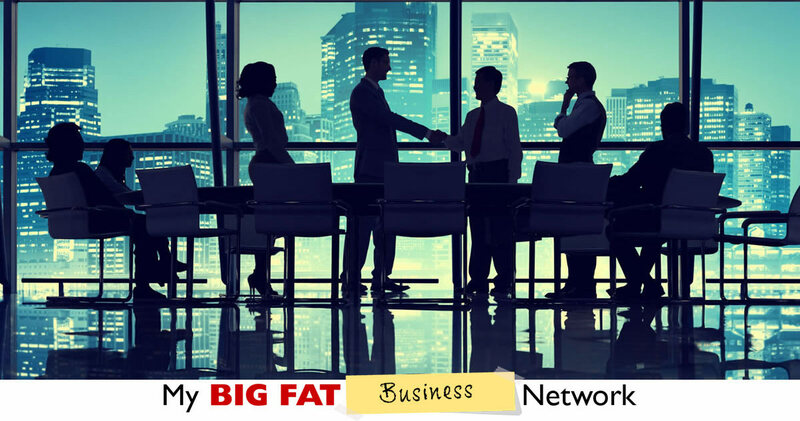 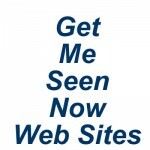 The Business Network That Does So Much More.